When it’s time for a weekend away from the stresses of city life, couples strive to find that perfect mix of luxury and relaxation in the short time available to them. 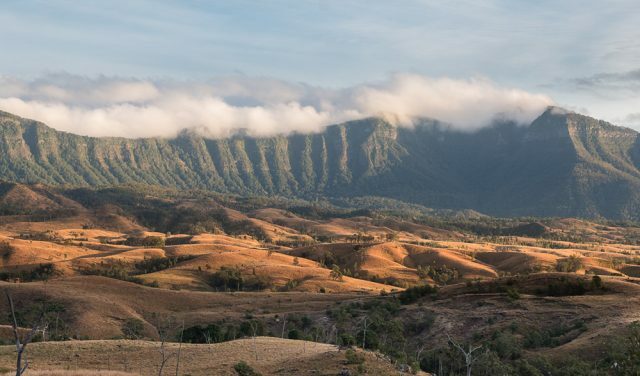 There are plenty of ways to escape Brisbane on the weekend, but that sought-after calm can be difficult to obtain with traffic the way it is on weekends in Brisbane. Driving through the suburbs on a Saturday can be as bad as peak hour on a weekday! Not to mention in-car navigation with its ‘creative’ detours that can leave you and your special someone a little lost and stressed out for the – think about it – whole first quarter of your precious escape. But still – you tell yourself – it will be worth it. And of course it will be, once you’re there. But, imagine being able to forego that tedious getting-there portion? Imagine soaring over the clogged roads and not having to even turn on the nav-man? 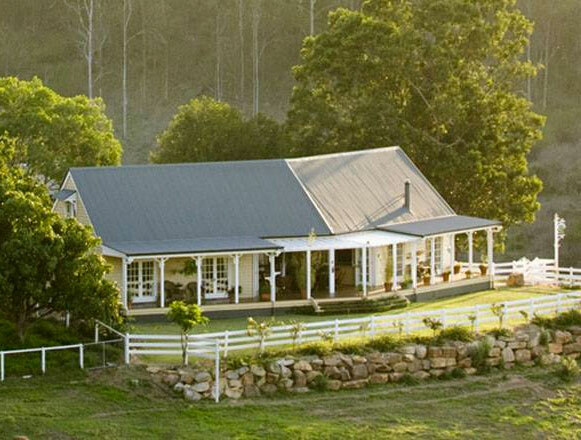 Imagine arriving at your weekend retreat on time, refreshed, brimming with excitement and adrenalin. Imagine making your entire weekend getaway special? 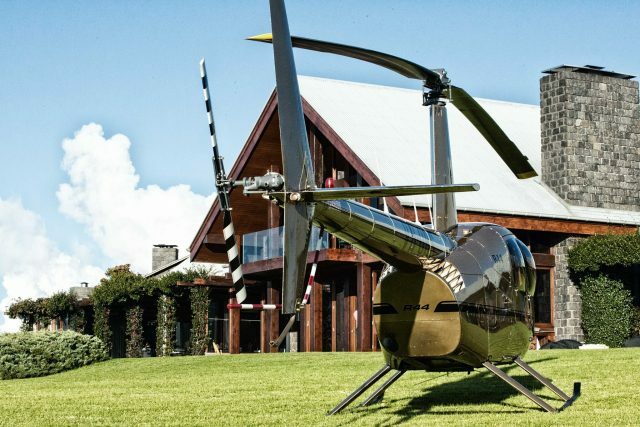 Pterodactyl Helicopters has developed a weekend getaway package for the discerning traveller – for those who want to make the most of every moment. We call it the Fly in/Drive out Country Escape. How does Fly in / Drive out work? Then, the morning of your weekend retreat dawns. 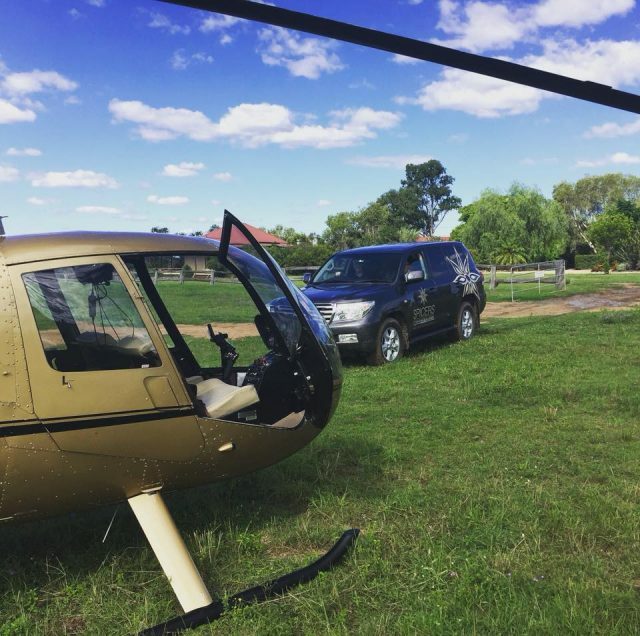 Pterodactyl Helicopters picks you up from Brisbane Airport, your hotel in Brisbane city, Archerfield Airport, Ipswich CBD or our Lake Manchester Hangar (other pickup points can always be arranged). We fly you over the traffic to your resort of choice, delivering breathtaking views for the whole flight. If you’re in no hurry to arrive, you can opt to include a winery tour or pub lunch tour on your way. Once landed, you step out of the helicopter with grins on your faces, having kickstarted the weekend in a way that you and your loved one will never forget. 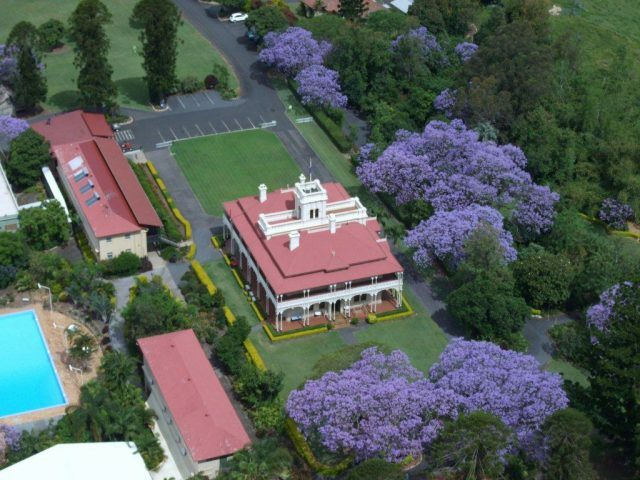 You receive all the luxuries that you expect of a weekend escape – sparkling wine and cheese upon arrival, a sumptuous three-course evening meal and full breakfast next day, plus of course, the highest quality overnight accommodation. 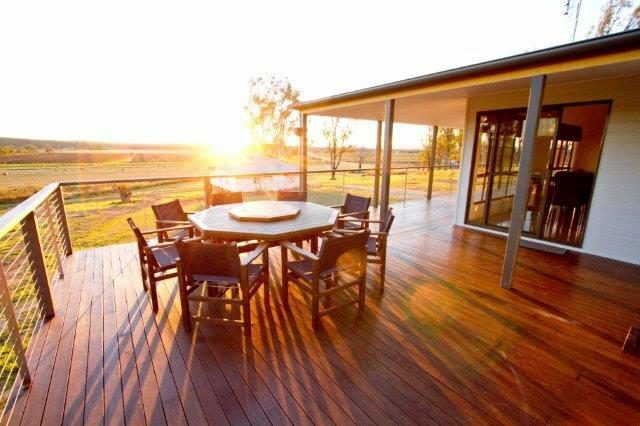 Once you settle in to your weekend home-away-from-home, you are free to explore the region and sample what the Scenic Rim and Lockyer Valley have to offer. How? By your own car. Here’s the special part of the Fly in/Drive out Country Escape. Your car is driven to the resort for you, so you can use it as you like while on your weekend retreat, and finally drive home whenever you’re ready, at the end of your adventure. If you can find a friend to drive your car to the resort for you, they’ll be given a helicopter ride back to base (and love you for it)! Otherwise we can arrange for a Pterodactyl Helicopters team member to transfer your car to location. Ready to do the weekend right for once? 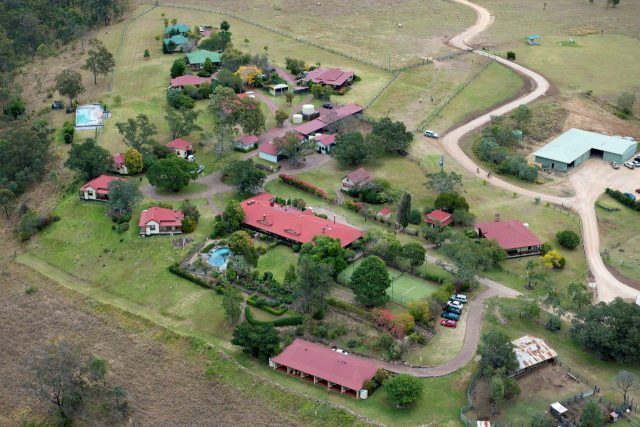 Give Pterodactyl Helicopters a call on 07 3201 0005 or contact us online and we’ll contact you about a Fly in/Drive out country escape. There are simply so many options for this clever tour type that we’re confident we’ll be able to help you find the right location and get you there in style, to deliver a weekend to sustain you and your special someone for weeks to come.